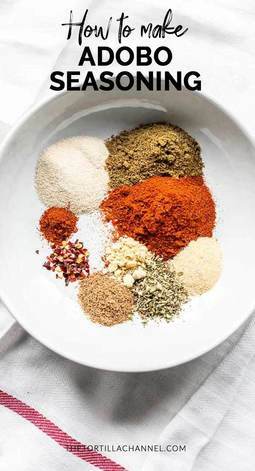 Another great hand mixed spice blend. 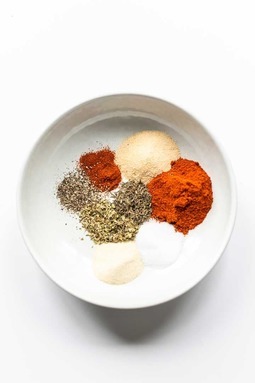 We are making adobo seasoning that you can use to flavor you beef, chicken or fish recipes. Try it you will love it! 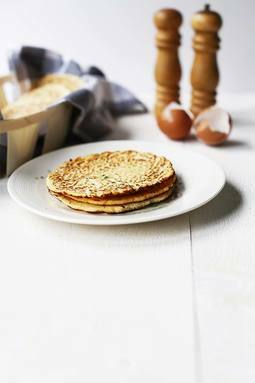 These Chinese scallion pancakes are easy to make with just 5 ingredients. They are soft, chewy and so delicious. 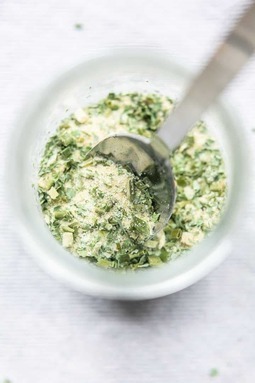 You can eat them on their own, with a dip, for breakfast or as a side dish. 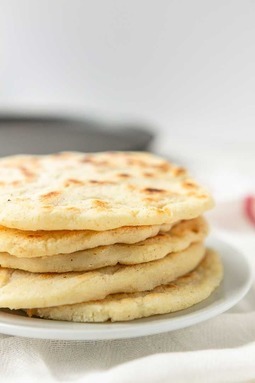 Soft Venezuelan arepas are the best corn cakes side dish that are naturally gluten free! Made with just a couple of ingredients and completely vegan. 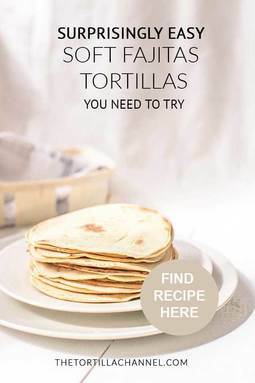 A lot of countries have their own kind of tortilla. 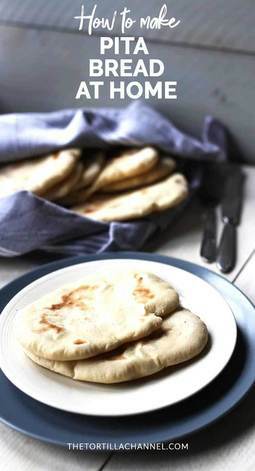 In Turkey they make Yufka, a delightful soft flatbread that is easy to prepare. 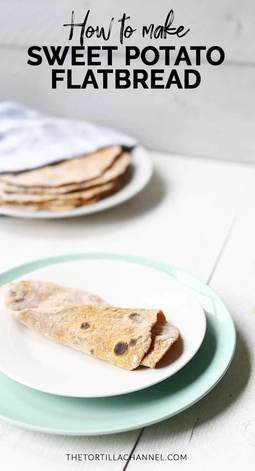 Potato flatbread roti is great if you never made roti before. It's made with just 3 ingredients. 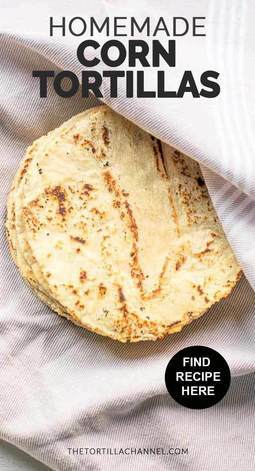 Want to learn how to make potato flatbread roti? 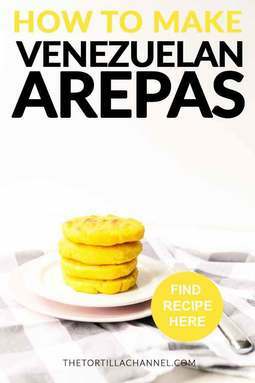 These tasty Venezuelan arepas corn cakes are a perfect side dish. 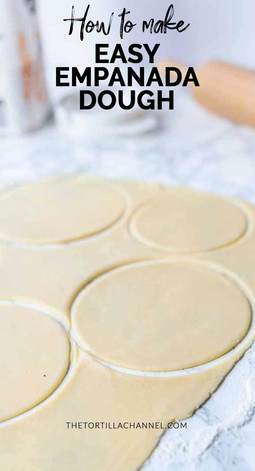 They are gluten free, vegan, and easy to make. 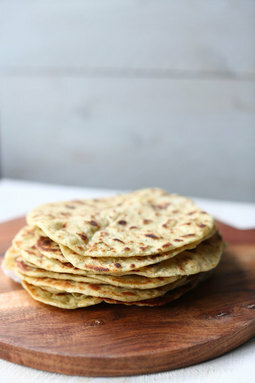 This vegan flatbread is easy to prepare with chickpea flour, garlic and herbs and delicious to eat with some curry or stew. 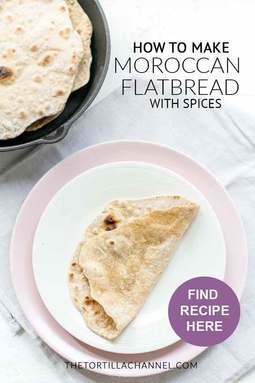 This Moroccan flatbread with herbs is easy to make and has great flavour. 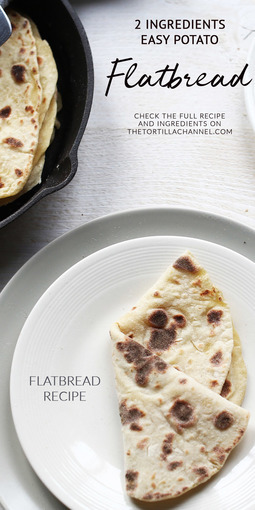 If you like flatbread, you should definitely try it. 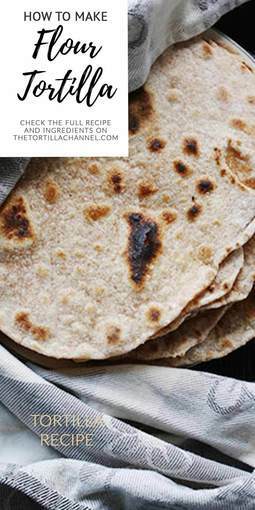 This recipe shows how you can easy make gluten free corn tortillas with only 3 ingredients. This recipe shows you how you can make homemade rosemary and sea salt crackers. 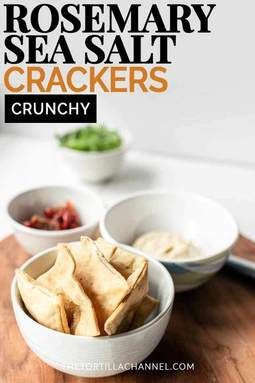 They are crunchy and delicious to eat with all kind of dips, spreads and savory toppings. 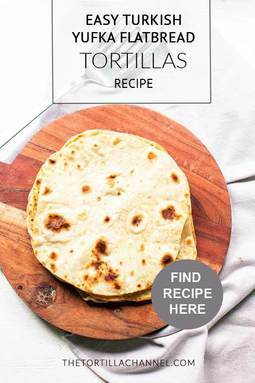 Want to know how to make flour tortillas with just 4 ingredients. It's really much more tasty than anything you can buy. 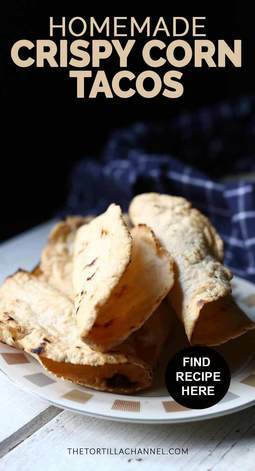 This recipe shows how you can make flavorsome soft vegan flatbread.. 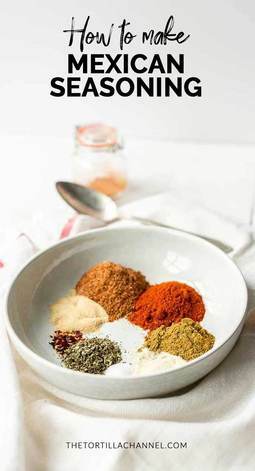 It is quite simple and only requires 4 ingredients. This flatbread recipe doesn't contain any yeast. 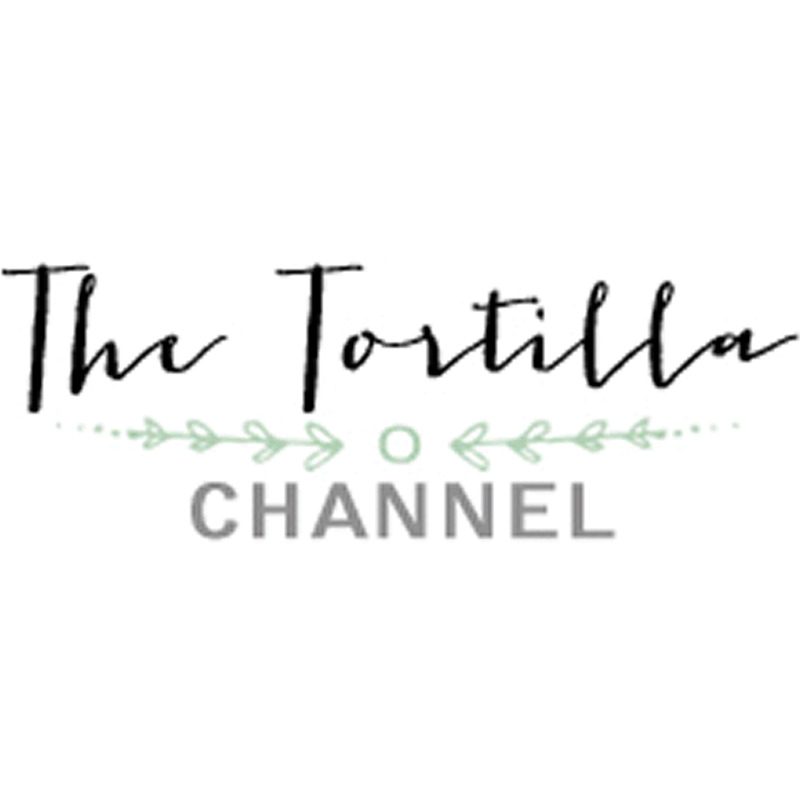 This recipe shows how you can easy make homemade tacos with corn tortillas. They are low fat and oven baked, so no frying of any kind. 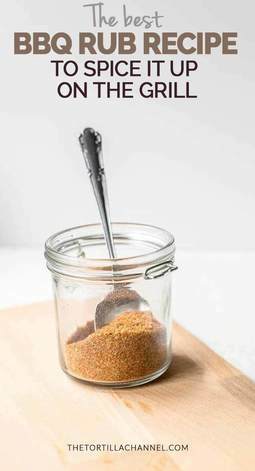 An easy to make bbq rub recipe to spice it up on the grill and rub your chicken, beef and fish for grilling. On the barbecue or under the grill. ​You may be thinking. 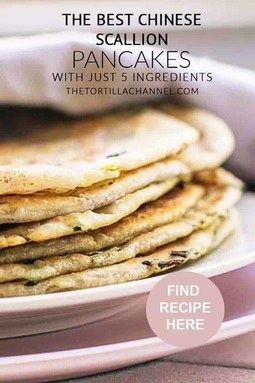 Making creamy cauliflower tortillas is that even possible? Yes, it is and they taste very good. They are easy to make by following the recipe. Peanut butter. 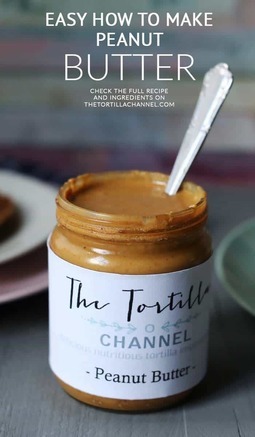 Who doesn't love peanut butter. 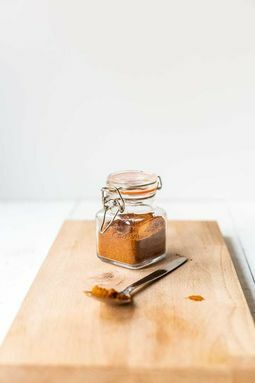 Want to learn how you can easily make organic peanut butter with only roasted in-shell peanuts? Then check out this recipe. 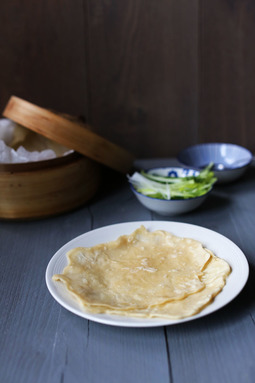 This recipe shows how you can make Peking duck pancakes with 4 ingredients. 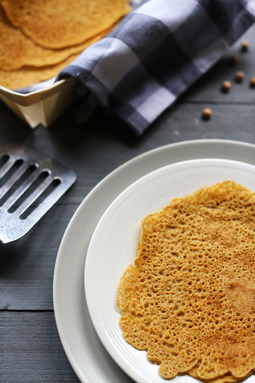 The name might suggest otherwise but these are vegan pancakes. 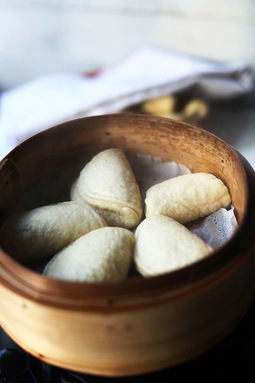 They are eaten a lot with Peking duck but you can also eat them with vegetables or other kinds of meat and poultry.